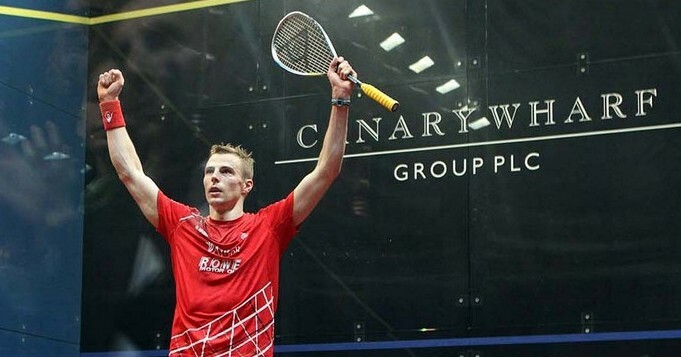 Colombian World No.14 Miguel Angel Rodriguez will be aiming to prevent an all-English final in the 2014 Canary Wharf Classic after booking his place to face Sheffield’s Nick Matthew in the semi-finals. 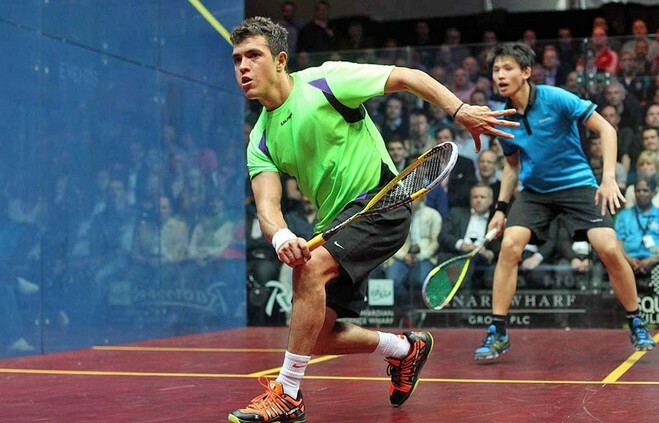 Rodriguez came through a tough and testing encounter with Hong Kong’s Max Lee, who beat former World No.1 Karim Darwish in the first round, in the quarter-finals and will take on Matthew as the only remaining non-Englishman in the draw. 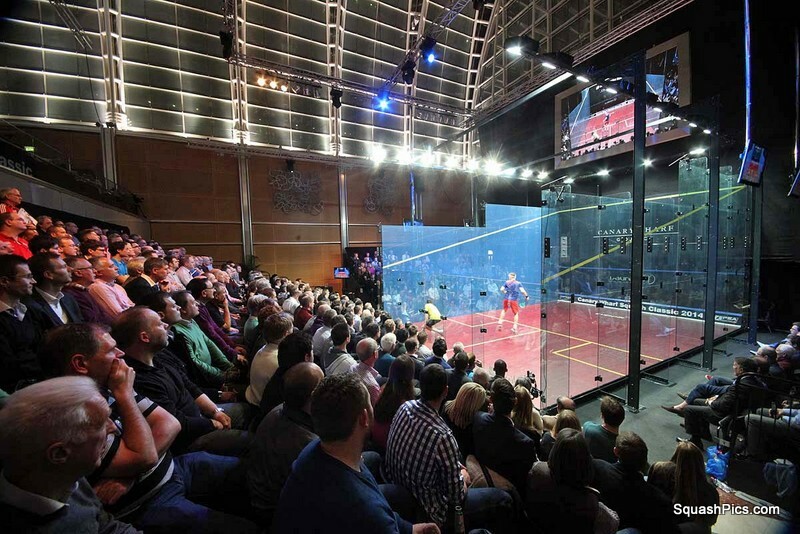 Rodriguez, the highest ranked South American player of all-time, was forced to fight for every point in the 68-minute match-up and his tenacity and determination paid off as he came from 7-1 down in the fourth game to force a tie-break which he eventually edged to take the match 11-9, 7-11, 11-6, 12-10. 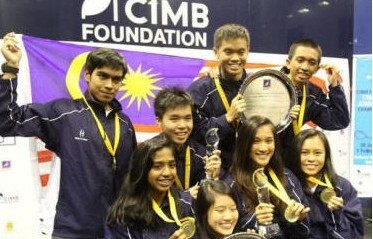 “That was one of the toughest matches of the year for me,” said Rodriguez. “I had to be very strong both mentally and physically. 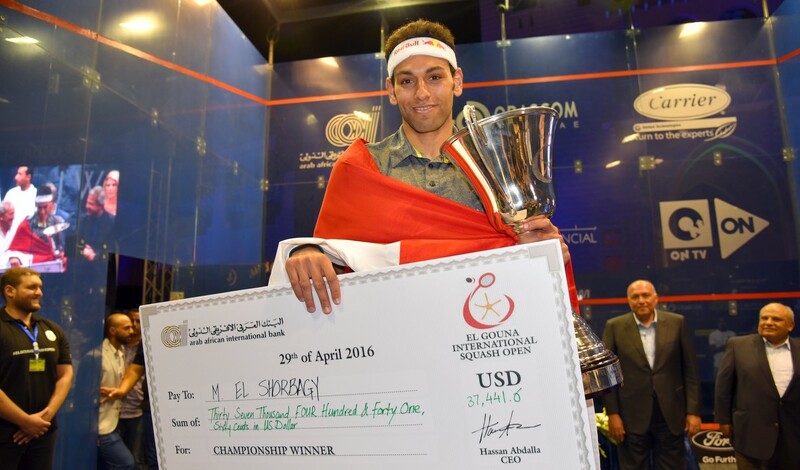 “Max had a great performance against Darwish two days ago in the biggest win of his career and he showed he can be at the top and I had to dig in. 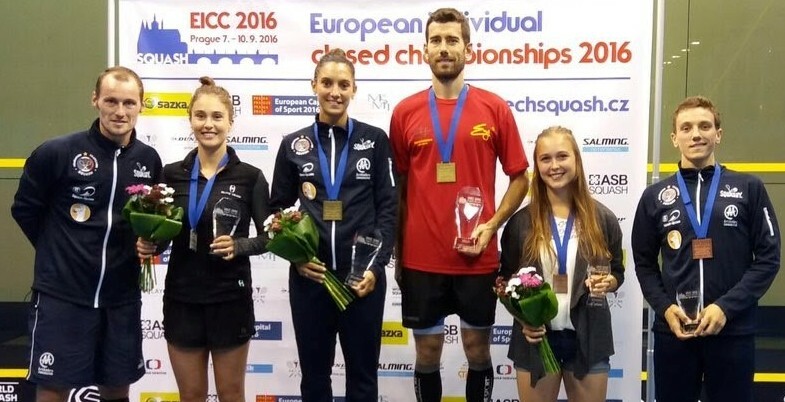 “In the fourth game I had to be very patient and I changed my strategy and thankfully it worked. 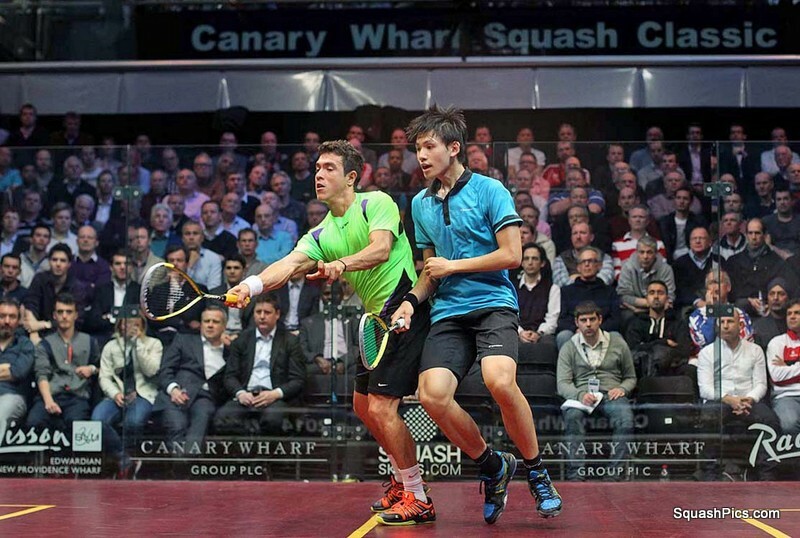 “Canary Wharf is one of the best tournaments and one of the best crowds I’ve ever seen. From the first round it is packed and you feel like you’re in a final from the first game. 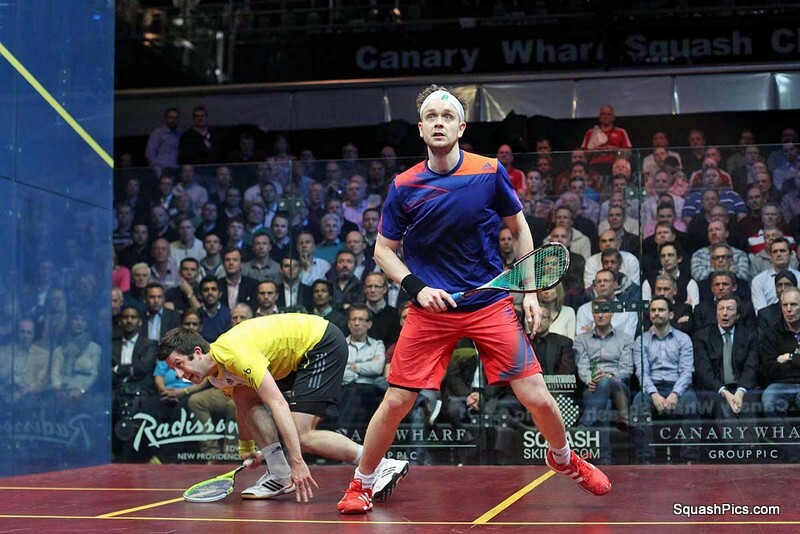 Matthew, the event No.1 seed, earned his spot in his fifth consecutive Canary Wharf semi-final by beating Egyptian Omar Mossad 3-0 while No.2 seed James Willstrop eased into the semi-finals with a 3-0 win over Daryl Selby. Peter Barker made it a triumvirate of English hopes in the semi-finals after coming through a tense affair with German national champion Simon Rosner and he will take on Willstrop for a place in the final. 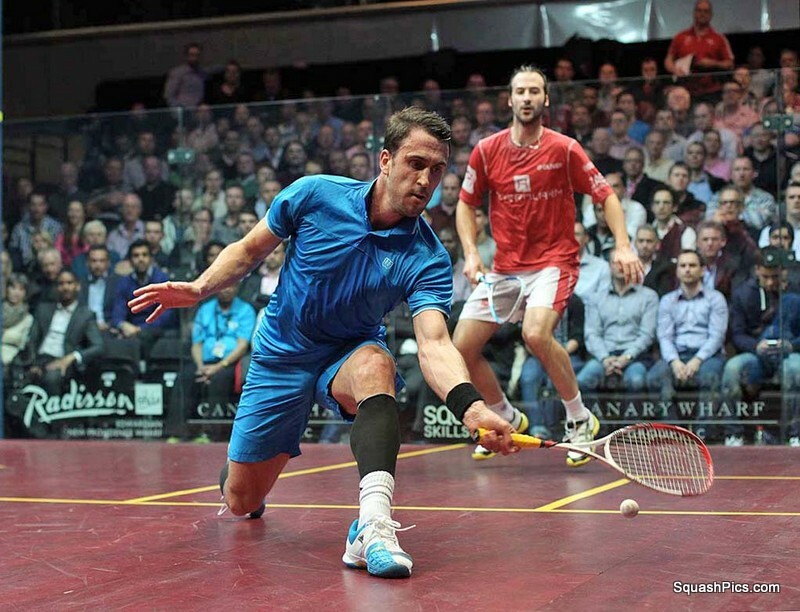 “That was a really tough match against Simon and I knew it was going to be,” said Barker. 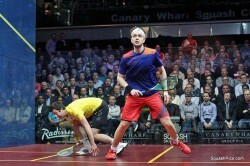 “I lost to him last time we played so I’m really pleased to get through. I have had a tough draw but I’m just taking it one match at a time – it wasn’t a vintage performance but I’m happy to be coming back tomorrow.